Conscious cannabis cultivation, distribution, bulk buying and co-packing. We work closely with a network of likeminded partner farms to get their products to the right customers and channels. Source clean and consistent raw material for your product lines from our network of vetted, sustainable growers. 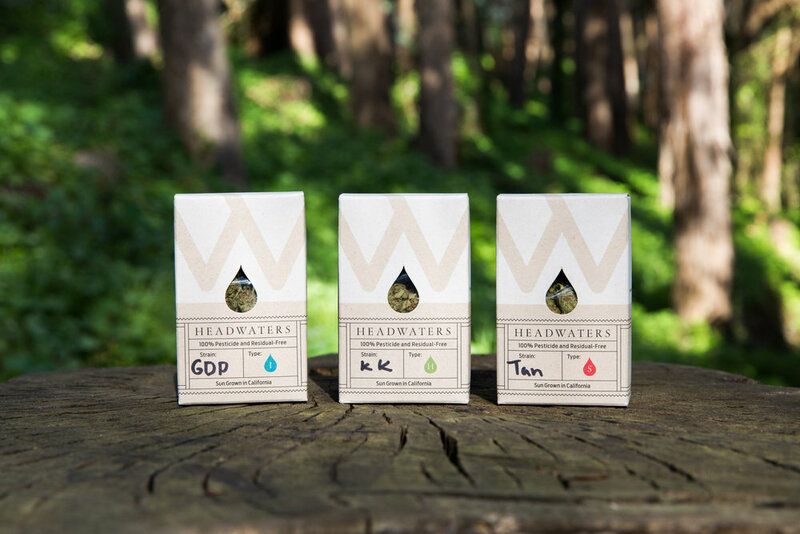 Partner with Headwaters to make your dream product into a reality. Explore our product line of concious cannabis. Believe in a sustainable future?